We all know that big, bulky yarns are a saving grace of the holiday season — or are perfect when we need to be warm, stat. So, it’s a great time to enroll in the SpaceMonsters Mega Club. 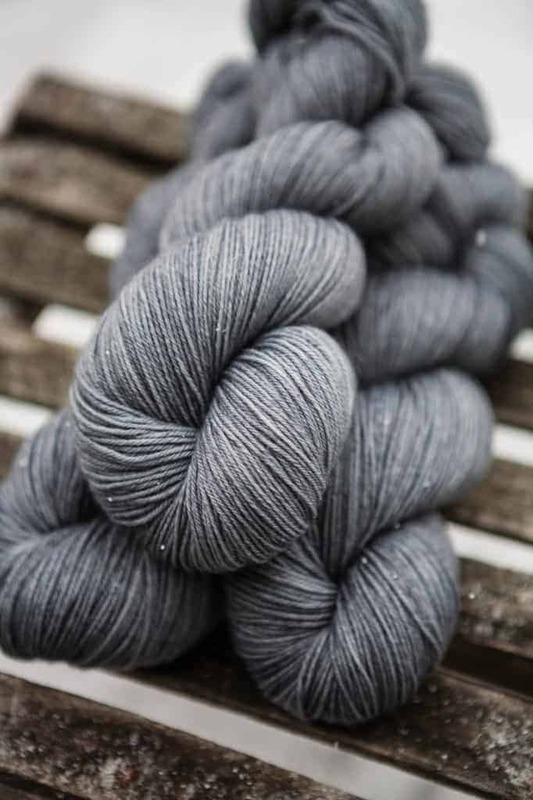 As a club member, you get a skein of worsted or bulky weight, hand dyed by Stephanie in an exclusive colorway, delivered every other month, and a special gift tucked into every third parcel. 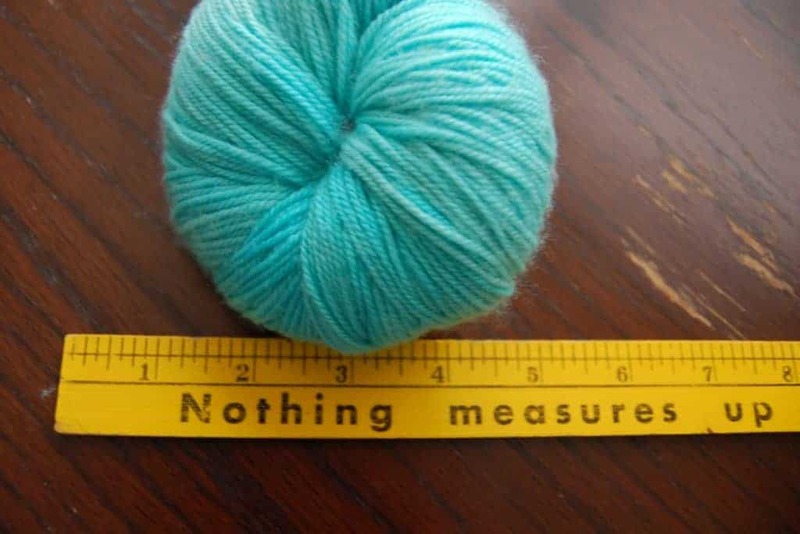 The price isn’t too mega, either. 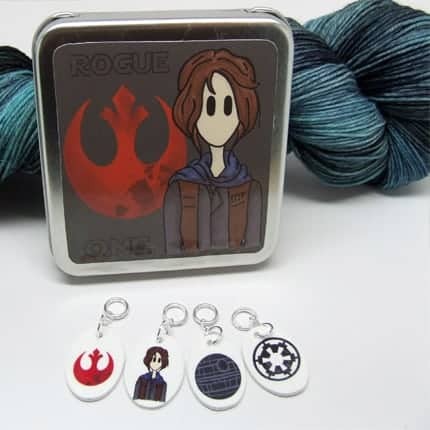 Inspired by the new Rogue One movie, Julia of Pandia’s Jewels has dyed up yarn in colorways like Jedi, Vader, Is that an Ewok or a Wookie?, Rogue and Rebel, and debuted a new Rogue One notions tin. Join the rebellion! Ami of Lakes Yarn and Fiber just introduced a new base called Rose, a decadent blend of 80% Merino and 20% Cashmere. 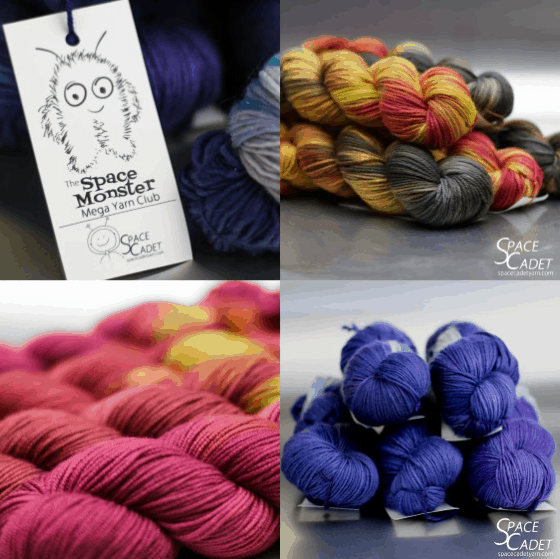 She’s also offering free shipping on U.S. orders through Dec. 24 with the coupon code FREESHIP16 and $10 off international orders of at least two skeins with the coupon code INTSHIP. Barbara Benson’s newest design is an easy-peasy cabled cowl that knits up quickly in bulky yarn, perfect for the polar vortex that has descended on much of the U.S. 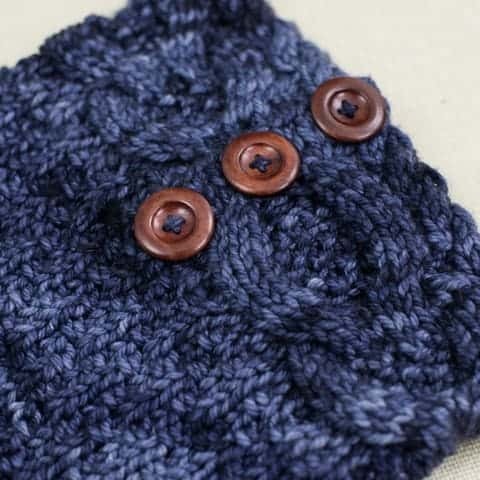 The clever design is knit vertically with no grafting required, joined together by sewing on buttons. You have until Sunday, December 18th, to enroll in the 2017 Where We Knit yarn club. 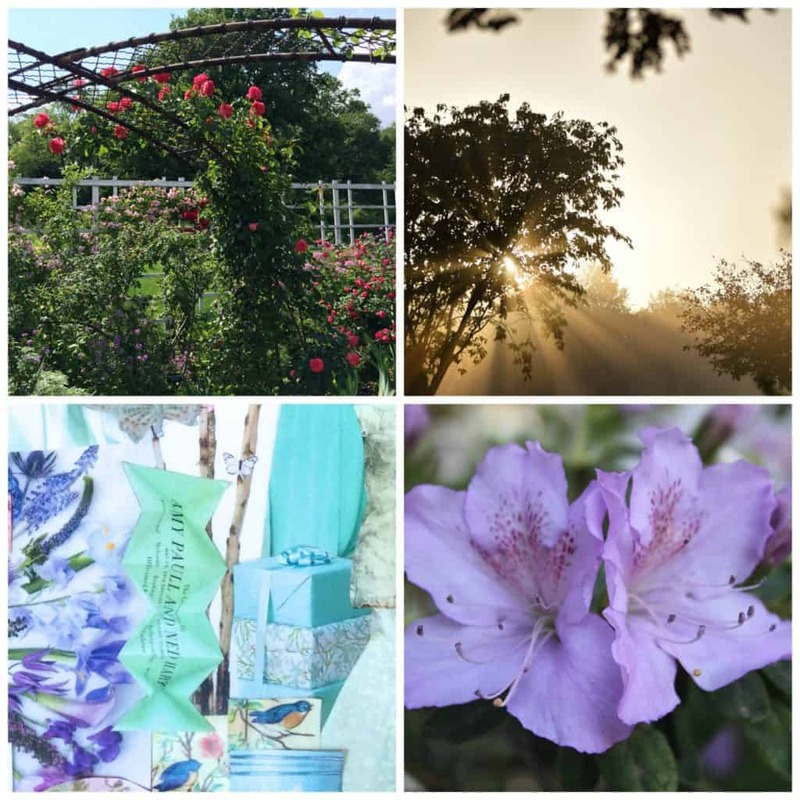 Four dyer/designers teams — The Woolen Rabbit & Anne Hanson, Eden Cottage Yarns & Mindy Wilkes, Three Fates Yarns & MK Nance and Spun Right Round & Casapinka — will create exclusive colorways and accompanying accessory patterns inspired by where they knit. If you need a last-minute gift for a special knitter in your life, or you still have to give Santa a hint, there’s an option to send a gift subscription. This entry was posted in What to Stash and tagged Christmas, cowls, discount, free shipping, limited, patterns, Rogue One, Star Wars, yarn, yarn club.